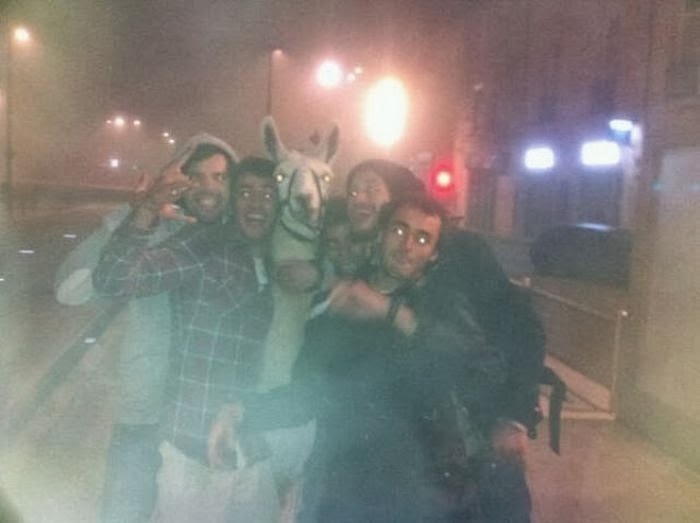 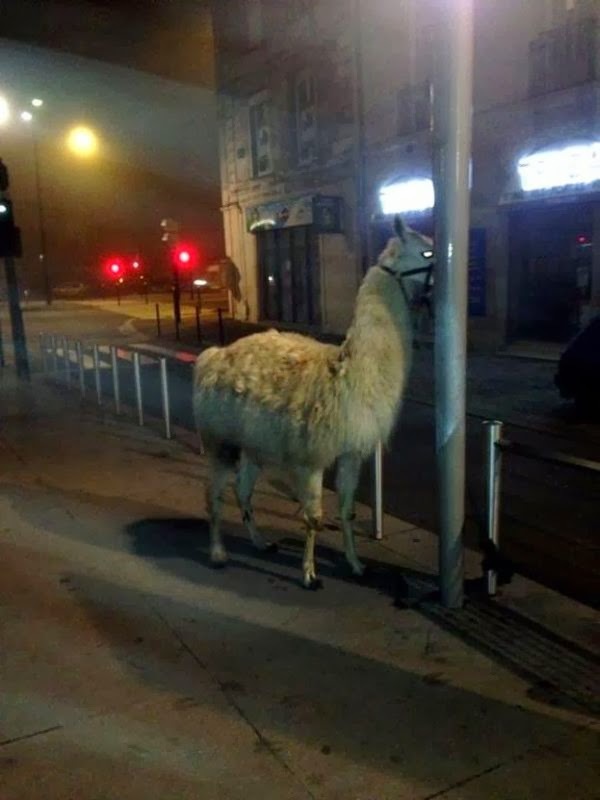 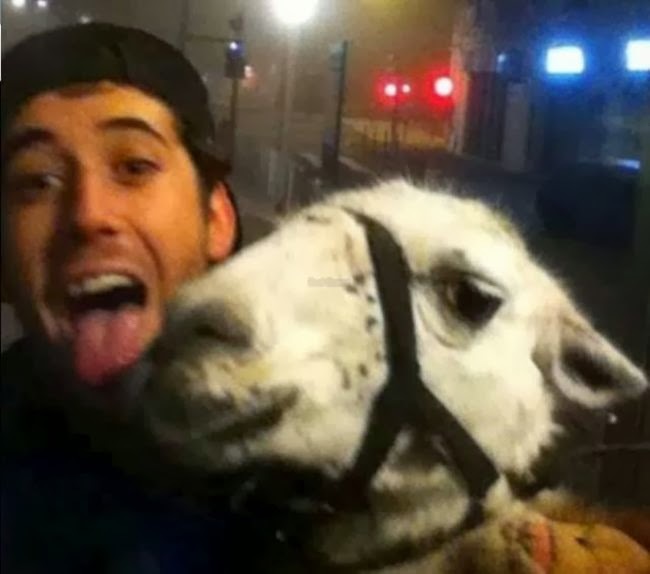 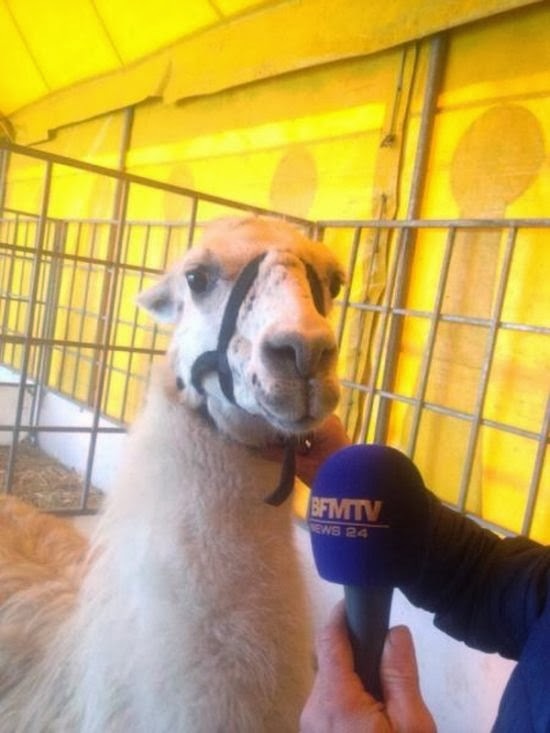 Five drunk teenagers from Bordeaux, France, kidnapped a 8-year-old circus llama named Serge and took him to a party. 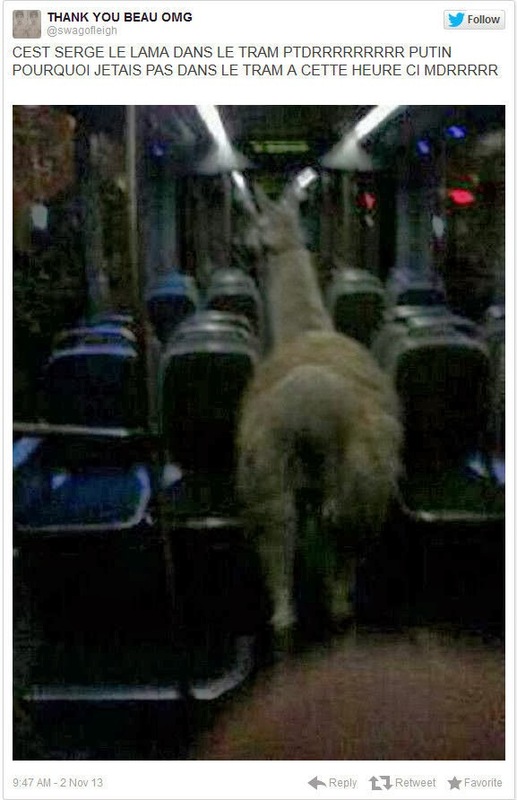 The kids and the llama boarded a subway train but were later stopped by a station agent. 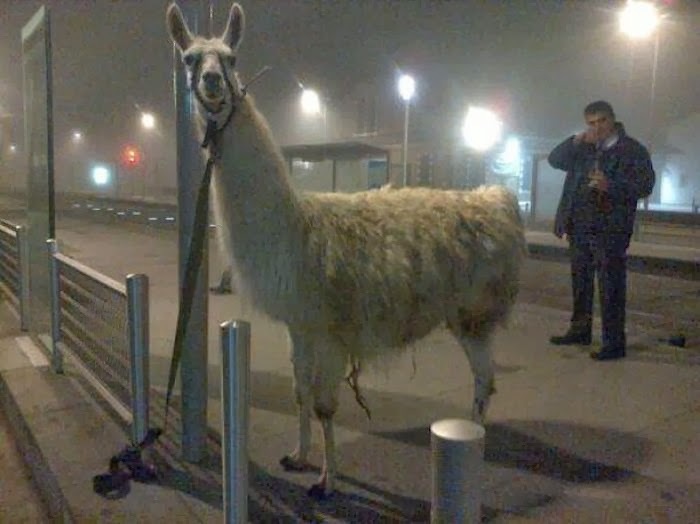 They were arrested and Serge was safely returned to the circus.